For those who don’t know, please refer to a definition of woo-woo at the bottom of this post. Essentially, it is a derogatory term for things that may be considered metaphysical and/or unscientific. In the coaching context, these references to woo-woo can range from EFT (Emotional Freedom Technique), which is an energy modality combined with affirmations, (although that doesn’t fully explain it), to meditative journeys, (like having a client imagine or visualize talking to their Higher Self, or perhaps to a deceased relative, or even their child-self.) Or for some it might be offering Reiki energy healing (known to be very relaxing and calming) in conjunction with a coaching conversation. Or doing Timeline work or other techniques making use of visualization and “rewriting” your personal history. For some it could be having the person create a ceremony to symbolize some transition, or perhaps for a change of thought or shedding of old beliefs. Or it might refer to offering advice from the realm of Feng Shui, the Chinese art of placement, which looks at the “energy” of a space, the psychological effect of clutter, and the benefit of energy flow, placement, and balance in certain themed areas of the home. Personally I use a whole PILE of these techniques along with other tools, and artful questioning. 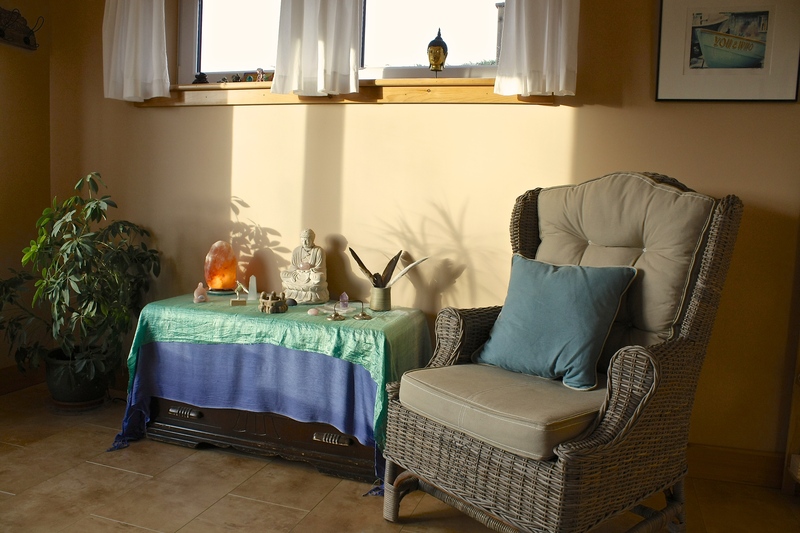 Since I originally trained as a “Soul Coach” with Denise Linn before moving on to other life coach training, my introduction to coaching involved mainly guided “soul journeys” and “past life journeys”, both of which are meditative visualizations but where the client ultimately creates the vision from within. I facilitate and coach them through these scenarios with gentle questioning to see what they discover. 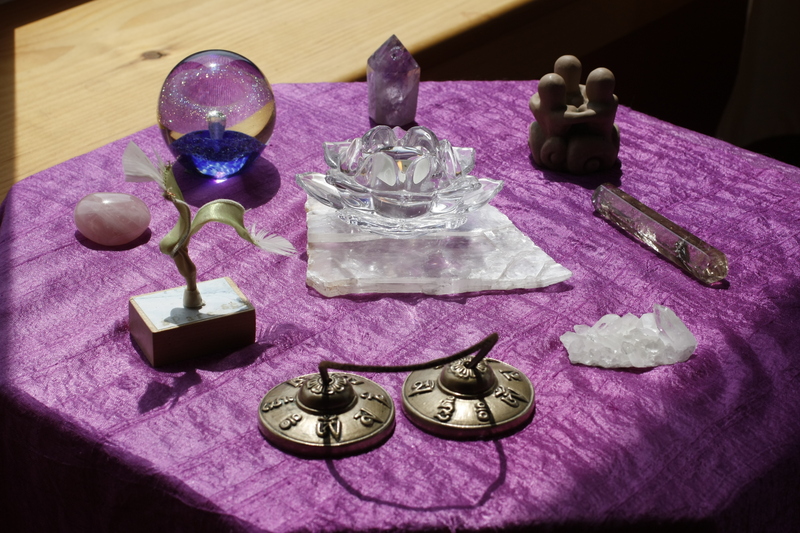 Also from Soul Coaching® I sometimes use oracle cards, also known as divination cards, to look for confirmation of things being discussed, or to see what other insights may be brought to consciousness by the suggestion of the cards. There is an element of the mysterious and metaphysical when dealing with these, and some would dismiss me as a flake. And indeed, as I went to further coach training that had a more psychology-based focus and joined these coaching communities other than Soul Coaching®, I started to hide what I was doing, especially the use of cards in coaching, and past life journeys, and advising about feng shui concepts, which I am also trained in. I started to be afraid that I’d get called out as being “woo-woo,” and not taken seriously by my life coaching peers. But ya know what? I don’t care anymore if what I work with is “backed by science” or not. The damn stuff WORKS! 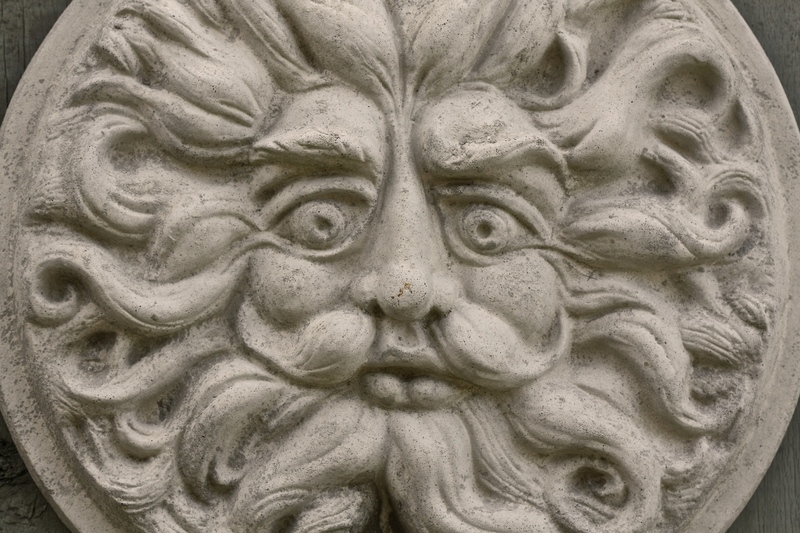 Clients have had big breakthroughs in journeying to a possible past life, in talking to their inner child, or to their deceased father in a journey, and being consoled by that “contact”. People are delighted and surprised when a spread of cards confirms the very topics we have been discussing. With a recent client, a card spread for the whole of last year ended up offering her accurate guideposts for the events that subsequently unfolded. Some cards were predictive in some months, or otherwise offered her some wisdom or theme to be guided and supported by as she navigated some difficult periods. It was like a lighthouse for her to see how the theme from each card could help her get through those months, and she was extremely grateful. I was not predicting events that would happen, which I do not do, nor claim to do. I was offering (or the cards were offering) possible themes that would emerge that could help her deal with various situations. And they did. Before I got that wonderful feedback recently I had gone so far as to remove my “Oracle Card Coaching” from my web site offerings. I wanted to be taken “seriously” as a coach, not look like some “woo-woo pseudo-psychic”. It seemed risky to delve into the realm of mysticism and spirituality, in spite of my own belief that that is really who we are…spiritual beings having a human experience. But the more I see my “serious” colleagues sheepishly reveal the supposedly “woo-woo” techniques they are having success with, and the more I am honest about the results I often get using those tools, the more I realize it is time to ditch the term “woo-woo” altogether! It is insulting and demeaning to both us and to the stuff that works, and we don’t need to hide behind prefacing that our work may “sound a little woo-woo” as an apology…thinking we’ll be taken seriously as long as we admit that we know some stuff sounds crazy or unorthodox. That is just a feeble attempt to gain approval from people. It’s like saying, I want to do this stuff, I like it, but I still want all those folks who won’t like it to approve of me and like me anyway! Enough already! A good coach uses stuff that WORKS for her clients. If it resonates with me, and could be helpful in a given situation, and the client is receptive, I’m going for it, no apologies. My interest is in helping the client get what they want in life. That is my job. I am here to serve you as powerfully as I know how with all resources at my disposal. If experience tells me something will be helpful, it’s my duty to use what I know. I take what works and leave the rest. Spirit and mystery is not separate from the human experience, it is the essence of the human experience. Without it there is no spark, no wonder, no joy. 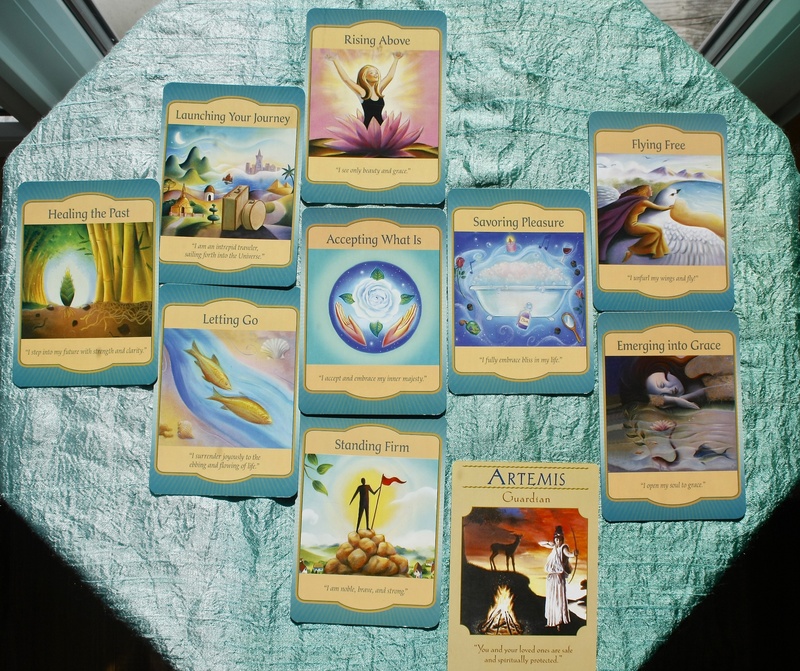 So, Oracle Card Coaching is now back on the menu at Co-Creative Healing Arts. And who knows what else! When used by skeptics, woo-woo is a derogatory and dismissive term used to refer to beliefs one considers nonsense or to a person who holds such beliefs. Sometimes woo-woo is used by skeptics as a synonym for pseudoscience, true-believer, or quackery. But mostly the term is used for its emotive content and is an emotive synonym for such terms as nonsense, irrational, nutter, nut, or crazy. Thank you for your comment! Yes it can be challenging. I guess the key is knowing through experience what works for you and trusting your own inner guidance. And if you can’t find people who are supportive, try to find a tribe that are, and with the ones you love that can’t deal with it, you may have to take the discussion off the table and just meet them where they are. I don’t even accept everything, every modality or healing idea, that’s out there, I am still quite a skeptic myself. “Take what works (or resonates) and leave the rest.” But once I have had an experience that opens my mind to other possibilities, and that works for me or for others, I am game to incorporate it into my life. Re: the criticism of others and feeling hurt and abandoned… remember that others are just seeing through their own habitual filters. How you respond to that through your feelings can be a choice of interpretation. What was it Eleanor Roosevelt said? “No one can make you feel inferior without your consent.” So, knowing yourself and what you believe in is key. Lots of love. This is FANTASTIC! Something I struggle with… Thank you for the very timely message. Hi Debbie, Thanks very much! Mary, such a wonderful article expressing the challenge we all face when we look beyond the mind as the only wisdom available to us. Proving things through science means very little since everything around us is constantly changing. Every day we find “truths” about our world that blow our mind and shatter to pieces what we think we know. We only discovered the tectonic plates that make up our planet 50 years ago. The scientist that discovered them was ridiculed by his colleagues and now it is a fact taught in every school in the world. Study of humpback whales show that the development of their song every season is shared by not only the animals that participated in its creation but by others in the pod that were nowhere near the group during its development, suggesting a connection that goes beyond the limits of physical proximity. Margaret Wheatley and others like her have discovered that the outcomes of experiments change simply through observation. We live in an age when there is a universe of information at our fingertips but so few of us reach out past our comfort zones of what we know to educate ourselves about what others are discovering and permit ourselves to wonder what is possible. What is science other than the use of inductive or deductive reasoning to observe experience to create a “truth” that is based on what we know at that time and place. The exploration of our inner landscape is no different than of our outer world, we learn what works and doesn’t work based on experience and advance our understanding of how things work through this experience. We too often take an institutionalized approach to what is true, believing only people who have learned through classrooms and highly structured environments holding papers stamped with proof of their wisdom. The bravest amongst us constantly step outside the boundaries of the known into the possible and learn to play again. If we are lucky, we find others to play with and realize that we are just children on the journey to see the universe in all its wonder. i am my soul and it feels wonderful. love and light. Thanks Tammy. Ultimately we have to be ourselves and trust our own experience and live it. I think my brothers probably think I’m weird but still love me. But I don’t try to to persuade them of anything. Others can always ask if they are curious. My writing and my work speaks for itself. Each to his own path. Congratulations on a very well-written article. Different strokes for different folks. In other words, some techniques may not work for me, but they may for the next person and vice versa. I have great faith that you have the power within to read whatever will best suit each client. I, have, for example, been guilty of “hiding” how important EFT has been in my life, but I know it works for me and I have started to tell others about it, mind you, selectively. By the way, I am reading Brene Brown’s book, The Gifts of Imperfection which you recommended! It is great! Hi Judi, thanks for your comments! I haven’t used EFT much myself, and only ON myself, but I know people seem to get great results. Yes, when we are discovering new things that may seem unorthodox to the folks we hang around with it is good to “pick our audiences” at first, lest we get derailed and start doubting ourselves when confronted by people not open to new ideas. When we get comfortable and really believe in what we are doing then the critiques from others tends to roll off our backs. When our life looks like it’s going well, then they might get curious, “what’s your secret?” and you have an invitation to share more.